Students will learn about anatomy and physiology, basic clinical procedures, clinical specialties, advanced clinical procedures, diagnostic tests and procedures, and phlebotomy basics. At the end of the instruction period, students are required to complete a 160-hour / 4-week internship at a medical office, clinic, or hospital. Upon successful completion of internship requirements, students will receive a Certificate of Completion in Clinical Medical Assisting allowing them to sit for the Certified Clinical Medical Assistant (CCMA) exam verified by the National Healthcare Association. What is the role of a Certified Clinical Medical Assistant? 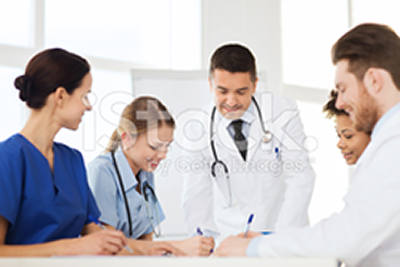 Clinical Medical Assistants perform administrative and certain clinical duties under the direction of a physician. Administrative duties may include scheduling appointments, maintaining medical records, billing, and coding information for insurance purposes. Clinical duties may include taking and recording vital signs and medical histories, preparing patients for examination, drawing blood, and administering medications as directed by a physician.